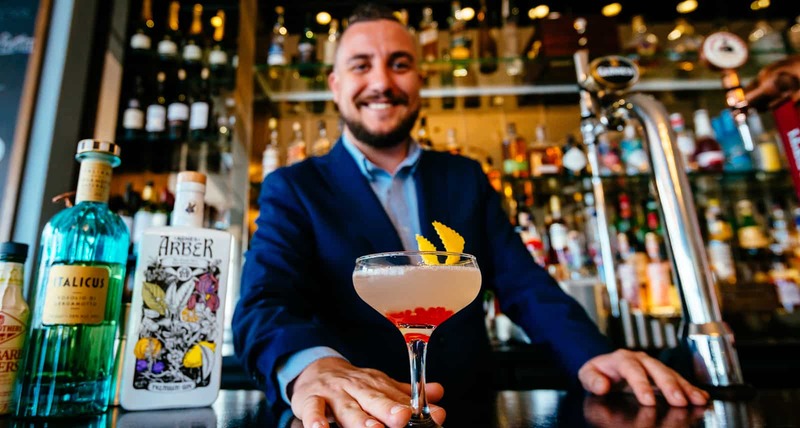 Best Bar List in the Trencherman's Awards 2019 | Celebrate us winning! Following over 25,000 reader votes, the cream of the South West culinary crop have been crowned at the Trencherman’s Awards 2019. And to celebrate us scooping the prestigious prize of ‘Best Bar List’, we’re treating our customers to some complimentary nibbles. Simply quote Trencherman’s and when you spend £10 per person on any drinks, we’ll include the nibbles on us. Championing the region’s finest chefs, restaurants, pubs and hotels over the past five years, the Trencherman’s Awards are the South West’s most prestigious culinary accolades. We’re completely chuffed to win such an award. This offer is available from 1st February until 31st March only. You must quote Trencherman’s to receive your complimentary nibbles.